Mungo Homes- America's Best Builder 2012, brings you this well crafted home in District 2- Ridgeville Crossing. This Beautiful Neighborhood is conveniently located near Lake Bowen, major highways, shopping, and medical offices. 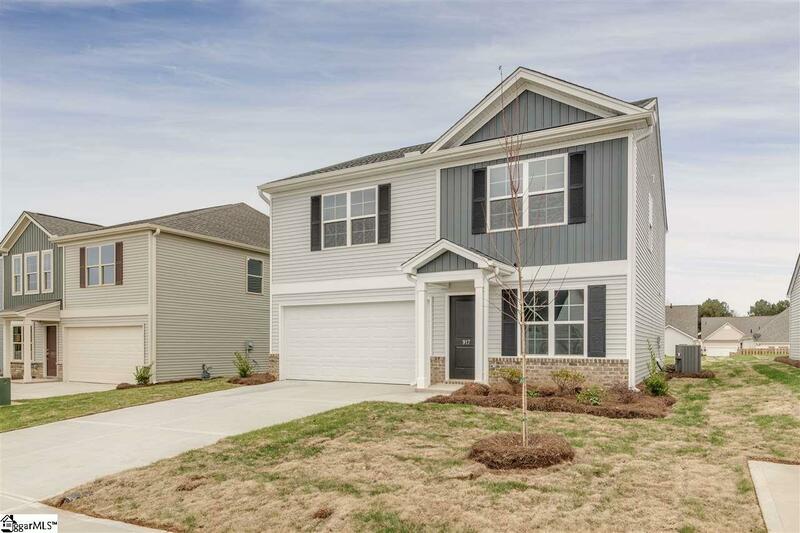 R-30 insulation, Advanced framing, Low VOC carpet & paint, CFL bulbs, Programmable thermostat, Tankless Water heater, Granite Countertops in Kitchen, Dining Room, Vaulted Ceilings in the Master Bedroom, Garage Door Opener are just a few of the features this beautiful home has to offer!! !